So easy, until you found it: the china. 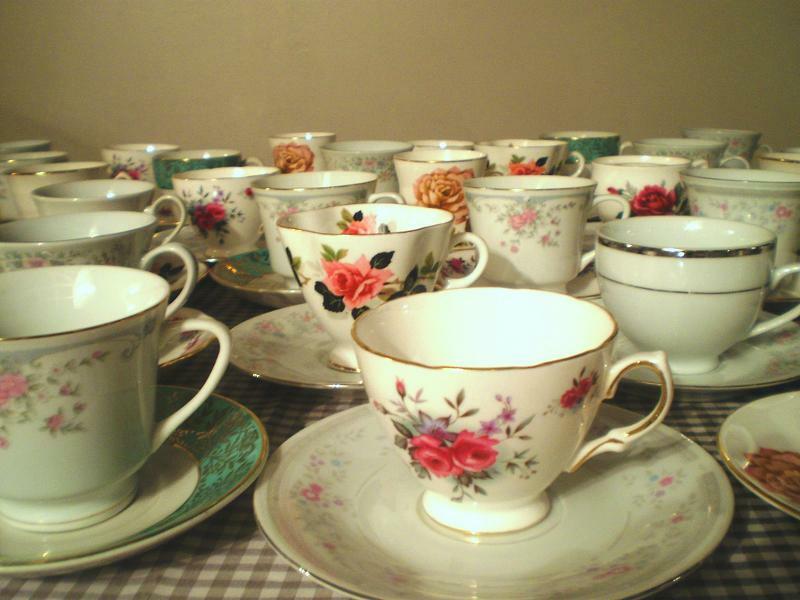 Rosebud-embossed cups and saucers, tiny spoons. Would the proprietor notice if you swiped (just a few)? To be brittle, develop fractures. Desire makes the sweat run, sets the tongue to twitch. Your palms need to cool, as in pillows of petals. O the smoothness, pleasure of silk under fingertips. The pink is the color of a baby’s cheeks. You don’t have kids to care for—only things. Mass shorter; Father’s hands, more delicate. This entry was posted in Issue 18:2 and tagged Katherine Davis, Poetry by TC Editors. Bookmark the permalink.